The Gala Dinner aims to bring together our alumni to interact with Joint Correspondent of KCT to share their experience and industry requirements from the Institution. Also had the opportunity to discuss career interests, gain professional advice, and share KCT moments. 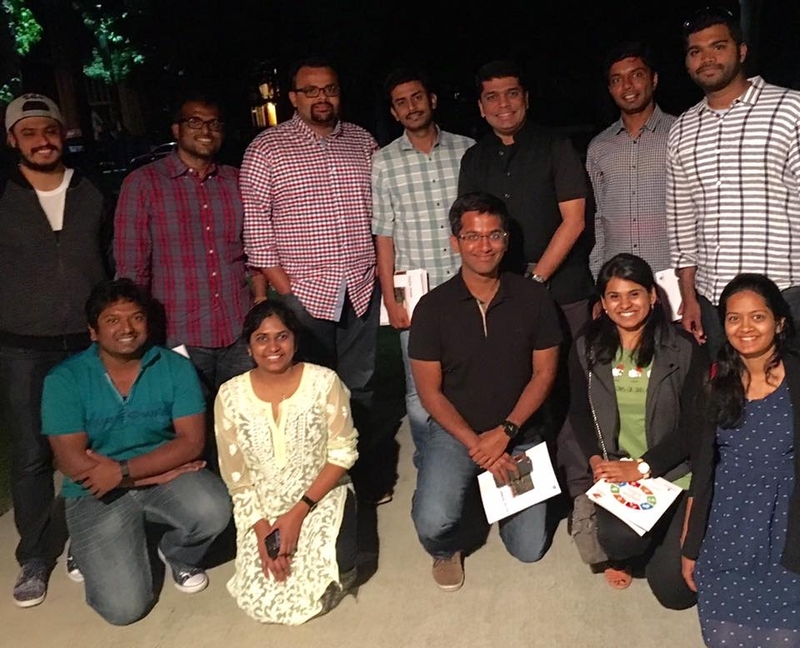 They work in Stanford Medical, EBay, Apple, Cisco, Stanford Uni, Fargo Wells, Faraday, Uber and many other IT firms and startups... There were from Mechatronics, Civil, Bio Tech, Mechanical, EIE and others.